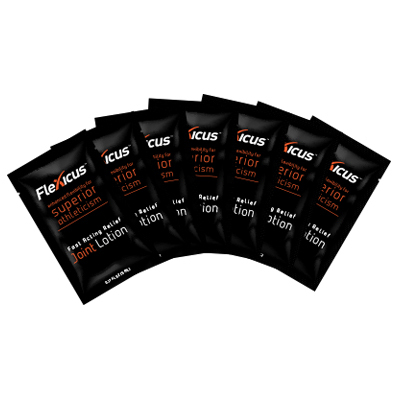 Flexicus Lotion - Flexcin International, Inc.
Flexicus Lotion w/ CM8® is a topical cream that can be safely used to provide fast relief for symptoms of sports injuries, repetitive movement, inflamed joints, neck and low back strain or sprain, muscular and joint aches and some types of nerve inflammation. The Flexicus Lotion is a great complement to the Flexicus capsules. Since the results felt from Flexicus capsules may take longer to get to the root of the problem, the Flexicus Lotion can be supplemented to provide fast-acting, topical relief.